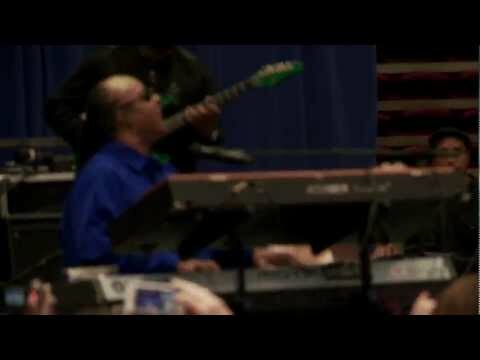 Share this_ http_//OFA.BO/3kA4Lr Tweet this_ http_//OFA.BO/kWXPVt Stevie Wonder walks off President Obama by leading the crowd with a "Fired up! Ready to go!" sing-along.